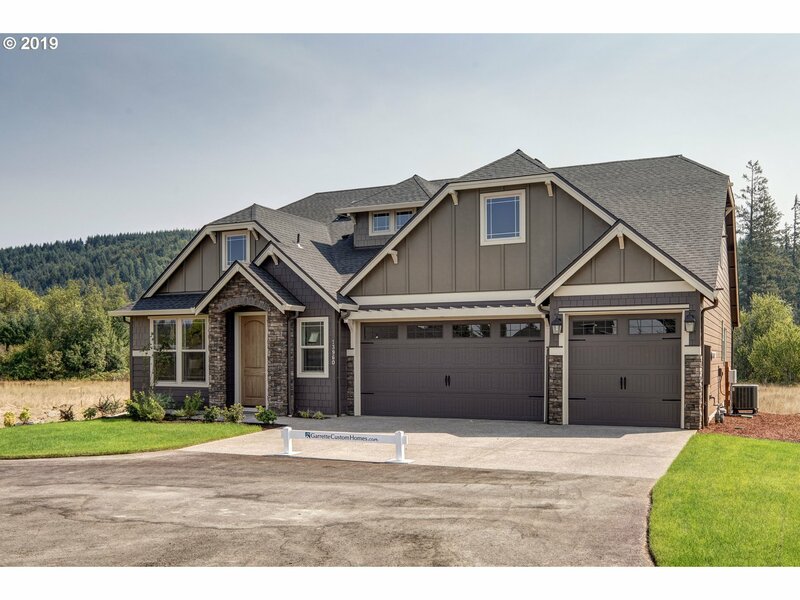 All Mulino homes currently listed for sale in Mulino as of 04/24/2019 are shown below. You can change the search criteria at any time by pressing the 'Change Search' button below. If you have any questions or you would like more information about any Mulino homes for sale or other Mulino real estate, please contact us and one of our knowledgeable Mulino REALTORS® would be pleased to assist you. "2 TAX LOTS at a new improved price on 26.44 acres! Rental house is 873 square ft. 3 bed, 1 bath and a garage with it's own 4 acres. Main house is 4 bed, 2 bath, with some original hardwoods. Property also includes a 25x25 shop and a barn. Two year round natural springs & 2 fruit rooms. There are endless possibilities for this amazing place. Come see the incredible views, and enjoy the solitude." "Due to tenants, DO NOT go past gated entrance without permission of seller's agent. Luxury home in a private setting with master ensuite on the main level. Gourmet kitchen with slab granite, SS appliances incl. Wolf range w/dbl oven. Open beam vaulted ceiling in the living room. Lots of hardwood floors & granite. 6 BRs, bonus rm, den & storage rm. Amazing home for entertaining guests. Pasture w/loafing shed for your horse or goats." 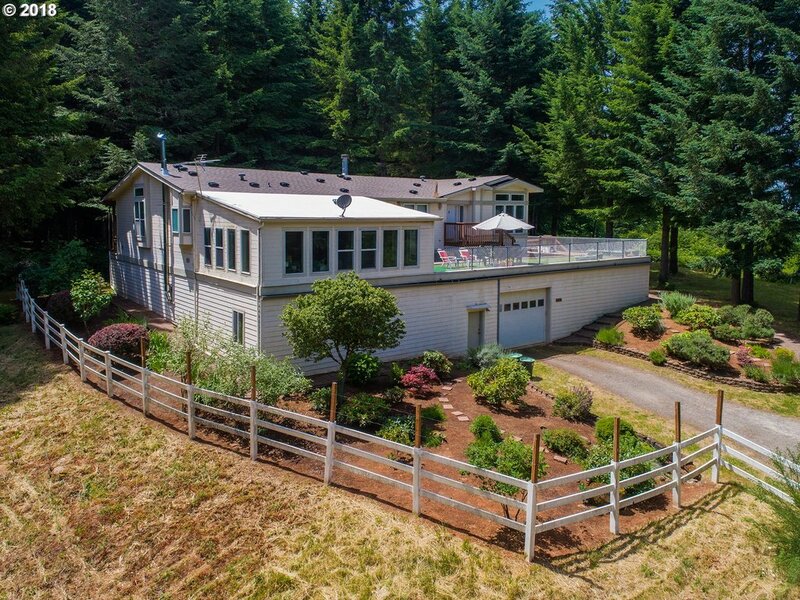 "Deep, wooded seclusion awaits you in Mulino, Oregon. Over 40 acres of privacy with coastal range views. Over 200 feet of Milk Creek frontage. Large triple-wide consisting of 3,000 square feet of main level living and over 4,000 square feet of lower space that can serve as garage, shop, office and storage space. Steel beam foundation and insulated walls. Two furnaces and water heaters. Stake your claim on Oregon acreage!" "Create your farm! 35 acres for crops, animals, your plans.44 GPM well, standard septic, clean comfy 2076 SF ranch home, new kitchen, GE appliances, gas cook top, hickory cabinets, new 772 SF deck. Great room, laminate floors, fireplace, recent paint in/out, RV parking, 2017 propane furnace. Lower level 1232 SF in partially finished basement w/full bath, 2nd laundry hookup, lights, electrical, plumbing. 14 X 40 Shop w/loft placed 2017." 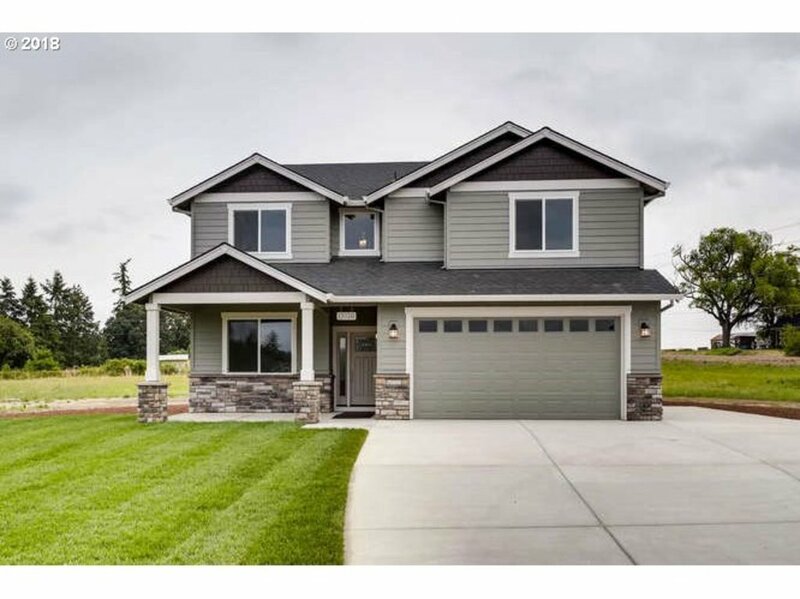 "Brand New- Quick Move in! Master on the Main located on 2+ acre homesite- Premier designer finishes, covered deck, spacious 3 car garage, upstairs bonus, masonry fireplace, A/C and tons of upgrades. Flexible plan is designed to meet your many stages of life! Close to schools, convenient location to shopping, recreation and city life." "Supremely secluded, exquisite privacy! Only 45 minutes to Airport, 15 minutes to shopping! 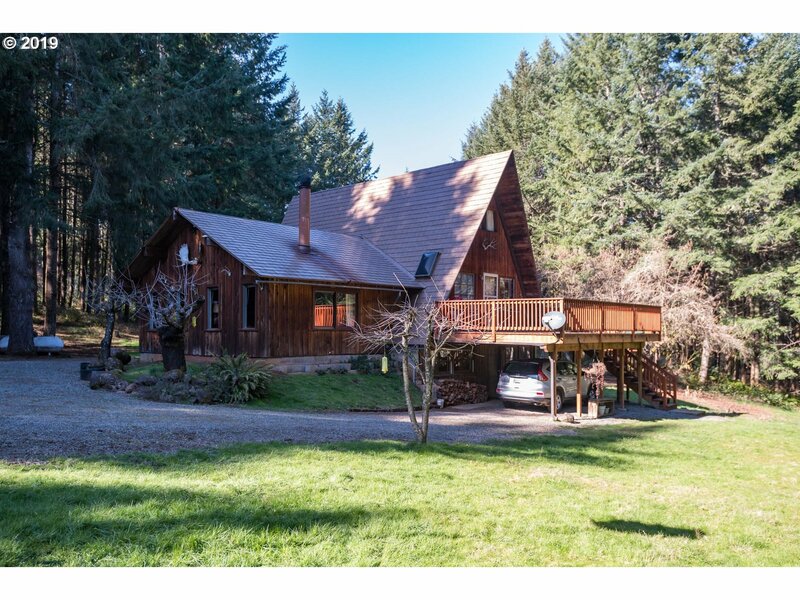 Rustic A-frame home on 11.71 wooded acres with $100,000 in marketable timber. Property located at end of dead end road, bordering BLM land. Several outbuildings, include terrific 48x52 Shop w/great space, 24x32 pole barn w/stalls, 10x10 cabin, fireproof bunker, pump house, etc. Pond, springs, partially fenced. Bambi & friends are at your door!" "Fabulous 3 acre estate. Updated Farmhouse w/large deck and patio. Newer roof. Master bedroom w/walk in closet and bath. Additional 680 sq/ft of living space/guest quarters features bedroom, full bath, kitchen, deck on 2nd level of 3 car garage built in 2005, not included in Sq Footage. 30x40 3-bay shop features cement floors, electricity, and loft. 24x32 barn w/2nd level, stalls. Fencing, pasture, fruit trees. Open House 4/7/19 1pm-3pm"
"Custom Home on two acres.Hardwood floors.Pantry,island stainless appliances.Large great room with gas fireplace.Covered back patio.Master has large walk-in & bath with soaker tub.Paved R.V.pad.Front yard landscaping.Marble counter with undermounted sinks throughout.Tile floors in baths.Crown moulding with rope lighting. 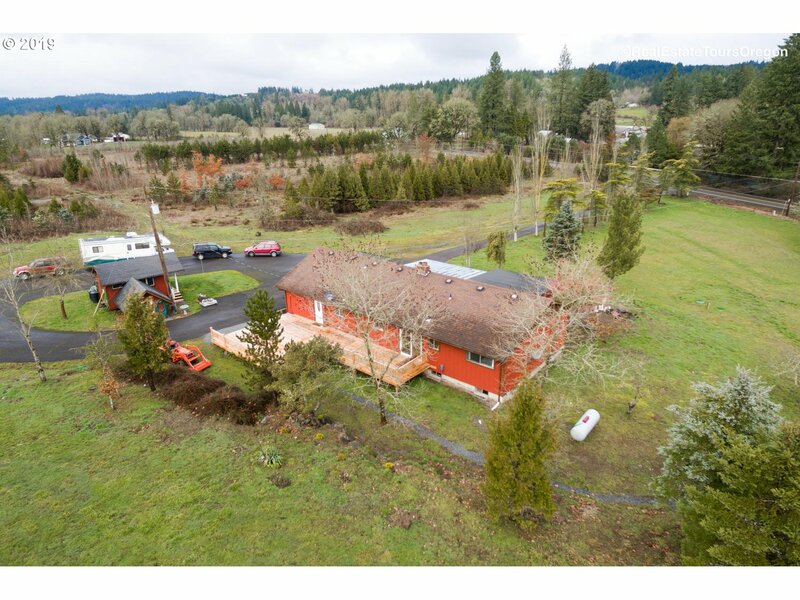 .Listing agent has a vested interest in this property.7Ft fence along Hwy 213.OPEN 3/23-3/24 12:00-3:00PM"
"Sold as is. Open and Bright floor plan. Private acreage home with lots of nice Amenities. Barn has power. Backyard pond a must see! Tons of potential." "Your chance to own a piece of Oregon's history! The Edward W. Paine house and Water Tower. Bring your imagination and tool belt to make this home shine again. Original fir floors, leaded glass windows, clawfoot tub, period cabinetry and high ceilings. Huge master bedroom on the main with french doors leading to 20x20 deck. Carriage house w/ electric all this on level acreage. Orchard includes apples, pears and plums."